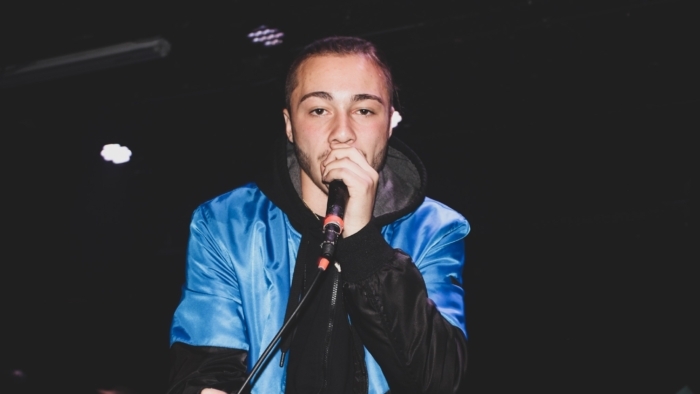 JustinTheArtist – 17 years old up & coming artist from Bronx, New York. Since a young age, Justin been facing challenges and struggles that forced him to grow up at a young age. Justin uses music as a way to cope & deal with his depression. The music he continues to put out fall in between the lines of Hip-Hop with an R&B twist to some of his tracks, bringing that new sound but mixing it with his ‘old school’ versatile writing focusing around his bars.